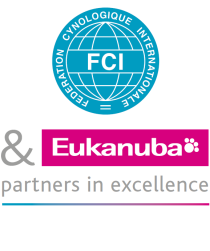 First International Workshop on Enhancement of Genetic Health in Purebred Dogs (Swedish Kennel Club), Stockholm, Sweden, 2-3 June, 2012. World Dog Show, Salzburg (AT), 18-20 May 2012. Abonnez-vous à La version imprimée de La newsLetter de La FCI !